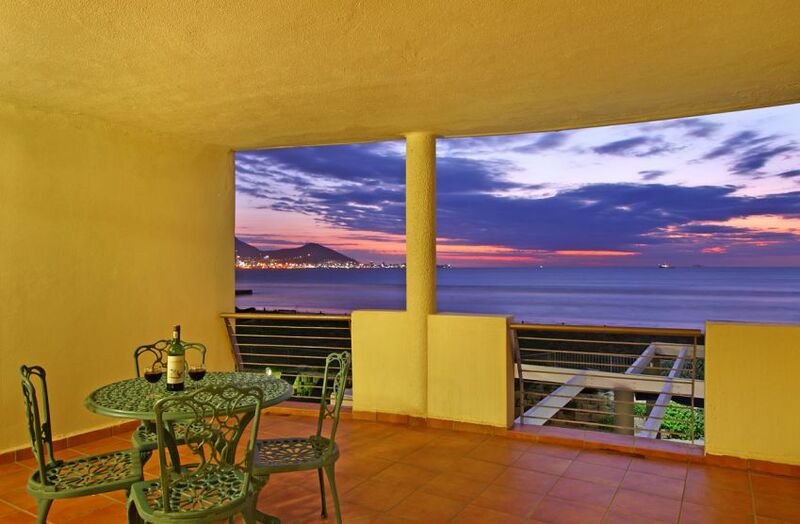 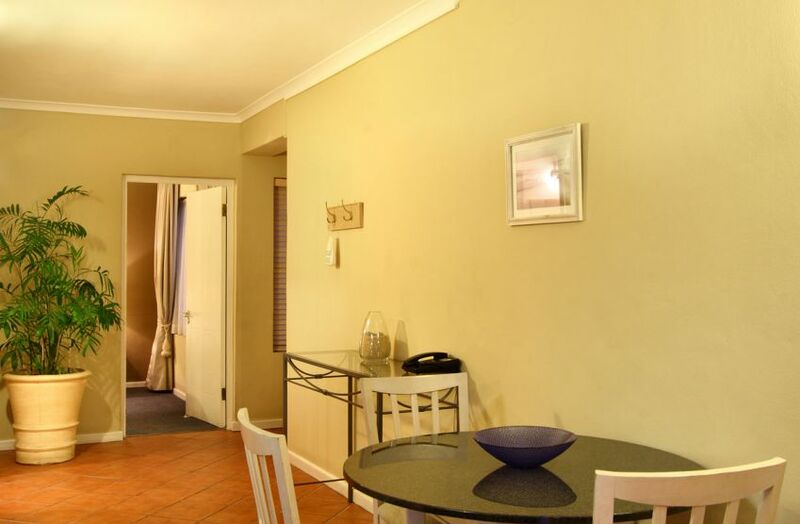 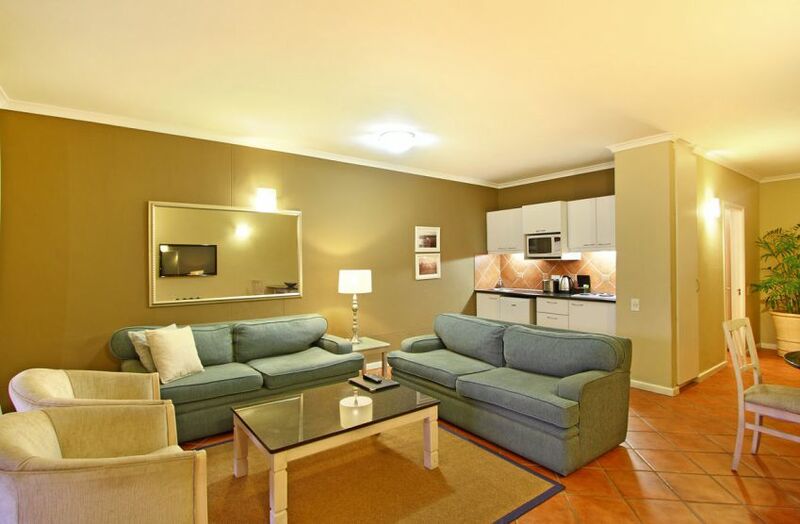 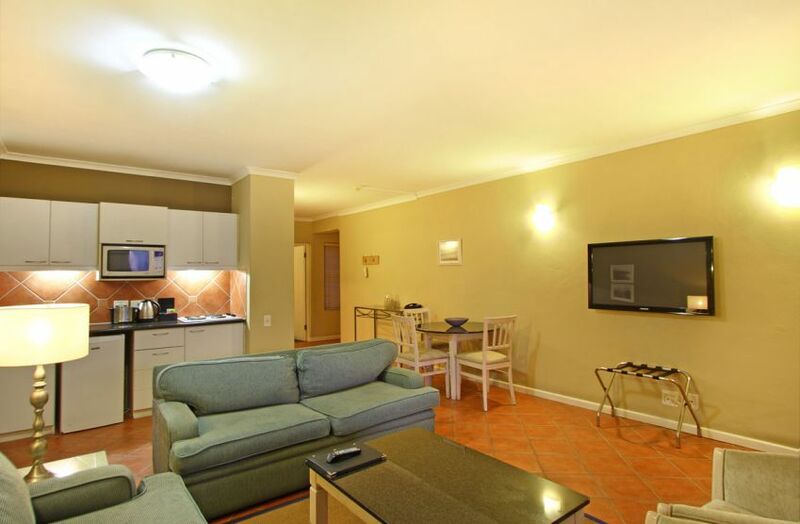 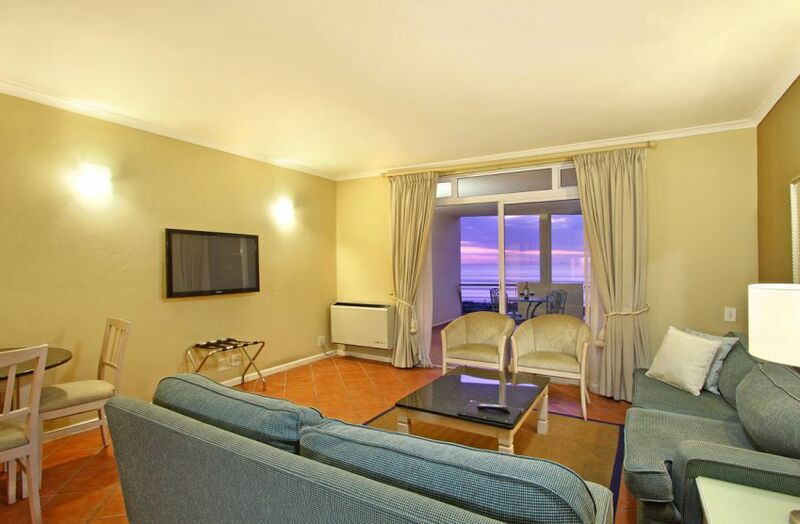 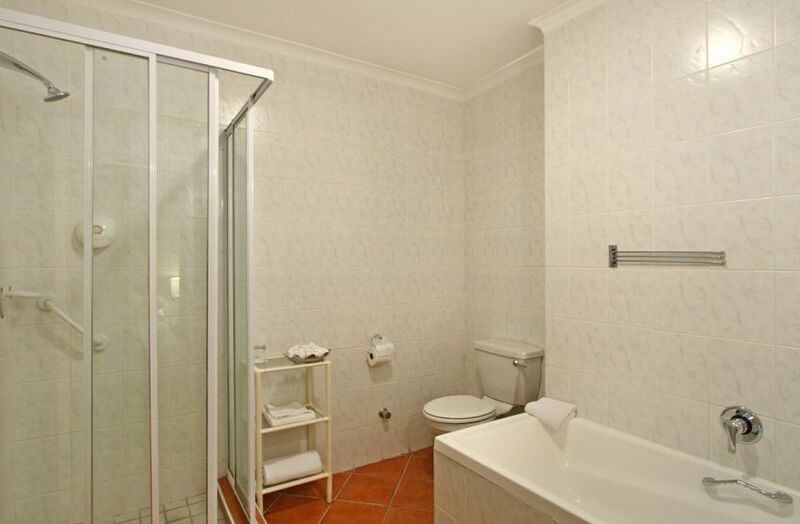 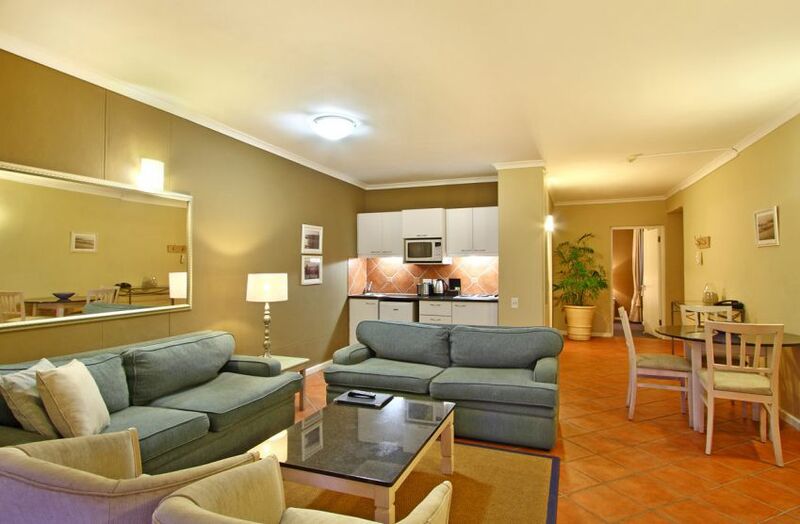 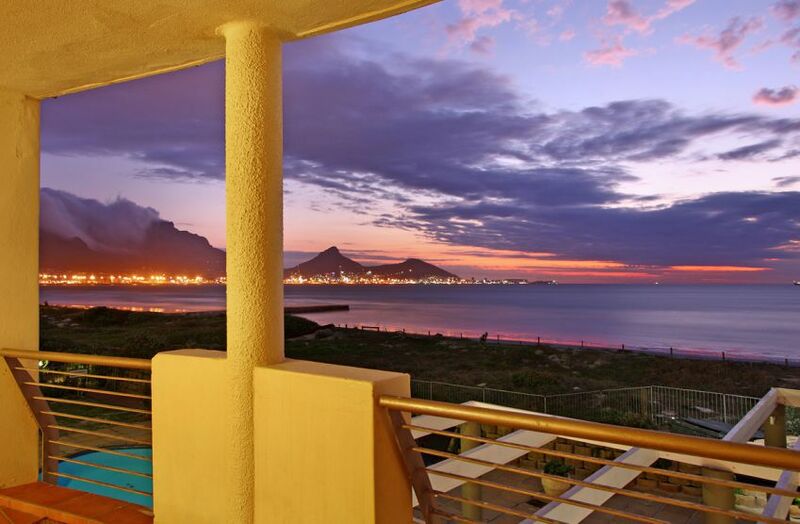 Consider this for your vacation accommodation in the gorgeous Cape Town suburb of Milnerton- a spacious one-bedroom apartment with numerous features and a location in the sought-after and secure complex of Leisure Bay in Lagoon Beach. 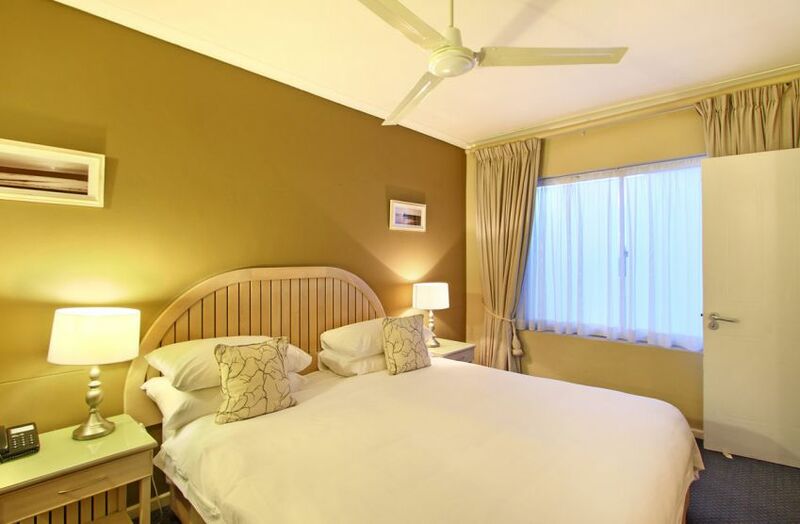 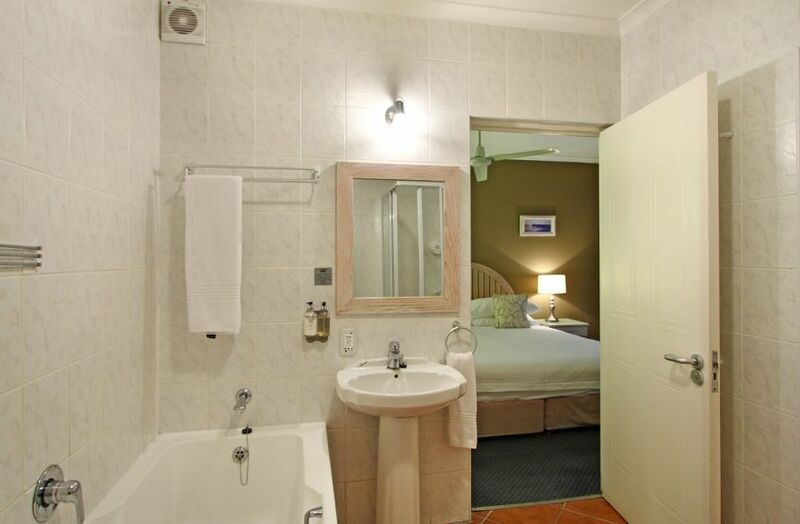 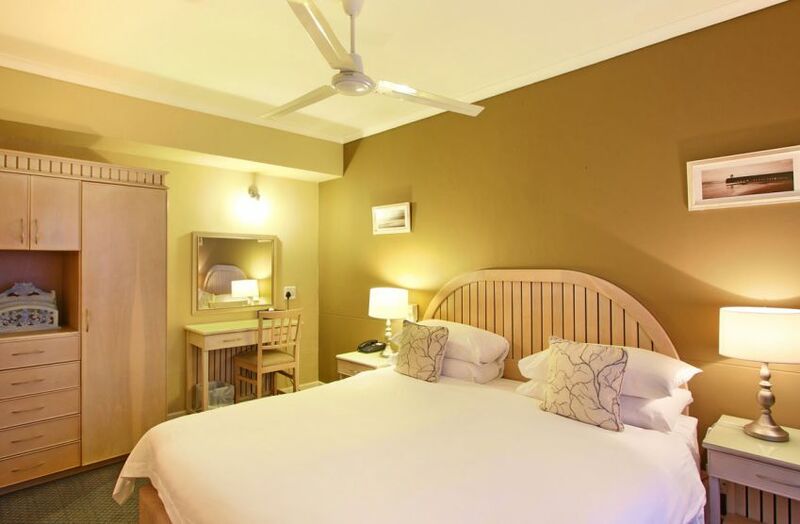 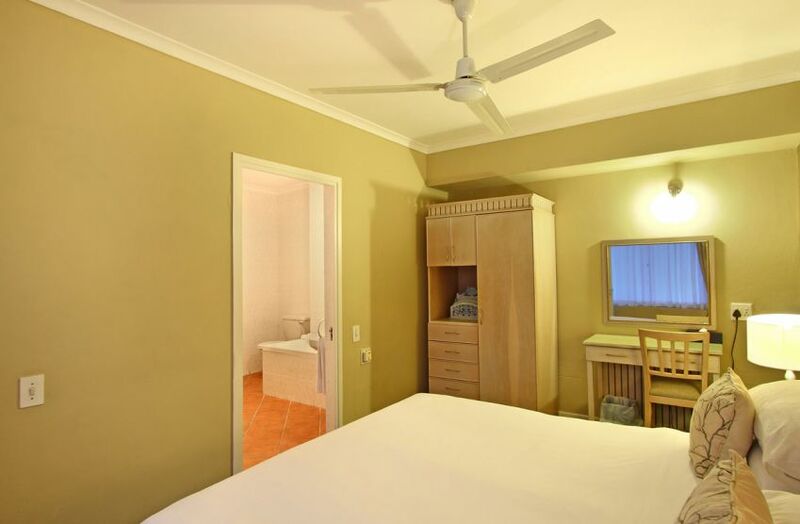 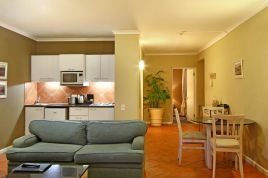 The beautifully furnished bedroom with an overhead fan comprising of a double bed has plenty cupboard space and dressing table with en- suite bathroom containing a bathtub and shower. 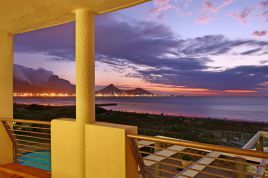 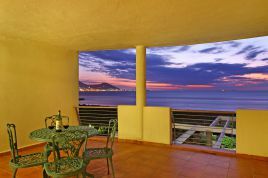 The spacious kitchen, dining area and lounge are open plan, with the lounge leading out to a balcony with stunning views of the beach below, the Atlantic Ocean and Table Mountain in the distance with the glittering lights of Cape Town beneath it. The kitchen has all the essentials. 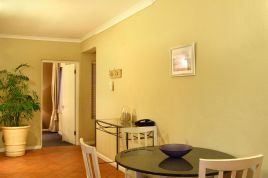 The dining area seats three while the well-furnished and roomy lounge features a wall-mounted, flat-screen TV with DSTV channels, explorer and catch up. 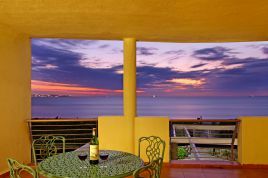 The balcony with the fantastic view is provided with a dining table and chairs for a wonderful outdoor dining experience. 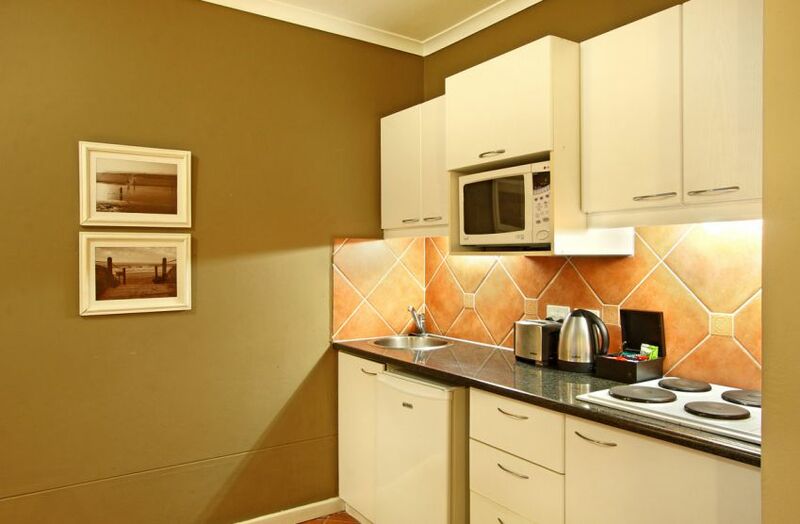 There is parking available in a secure parking bay within the complex. 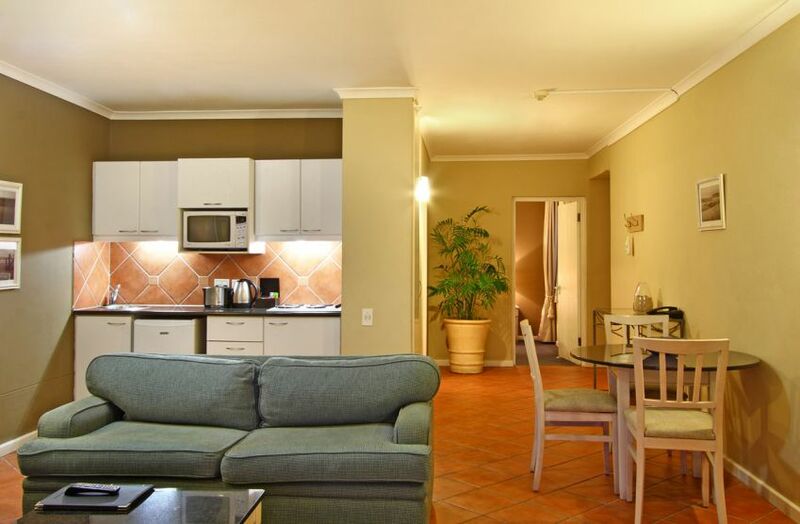 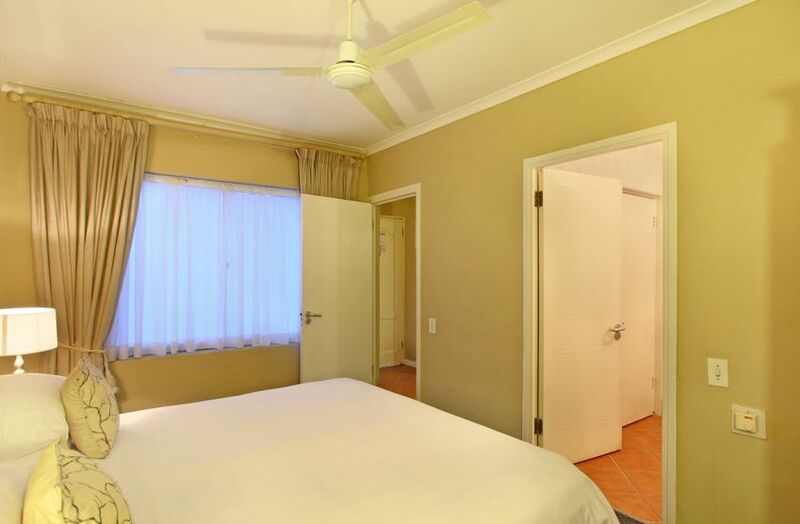 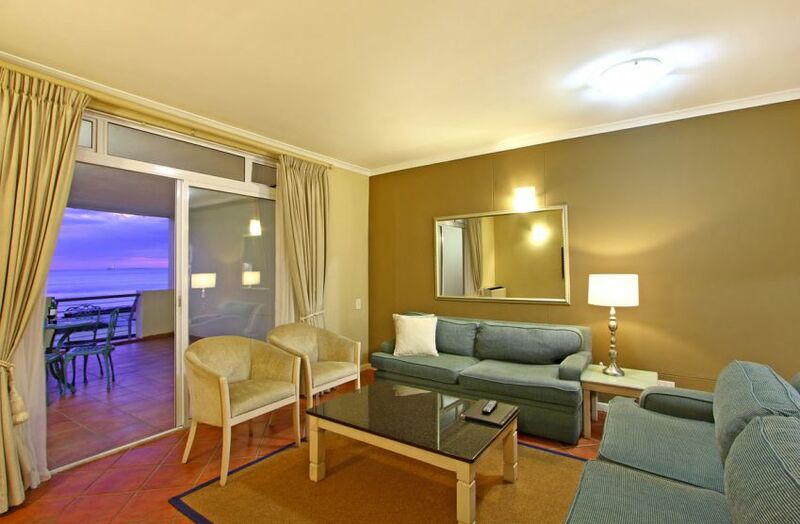 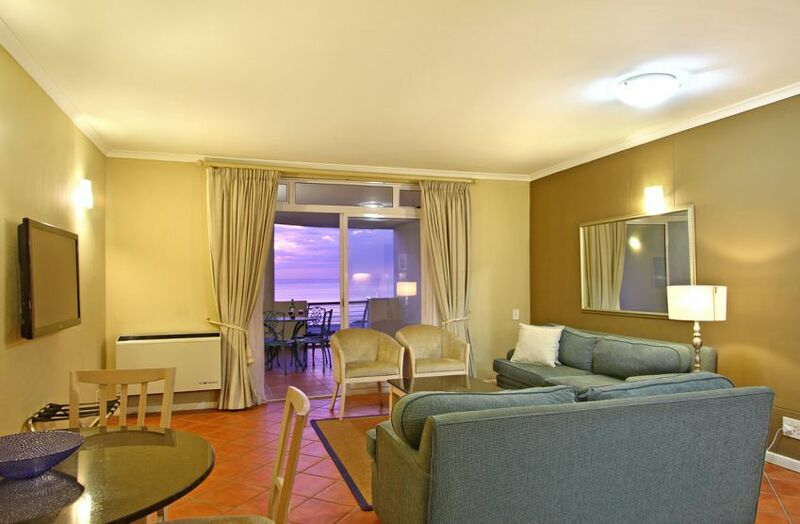 Leisure Bay is ideal for both vacation and business travellers with a location that is just 30 minutes from the Cape Town International Airport and a close proximity to local services. 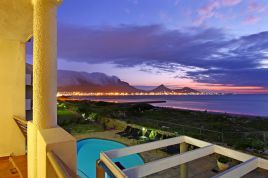 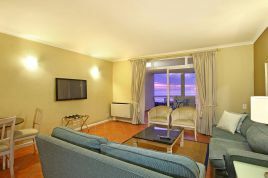 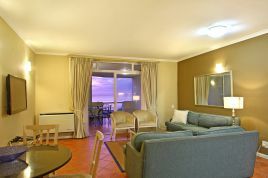 For a stress-free travelling experience, the complex is situated on the MyCiTi bus route, offering guests a relaxing means by which to access the areas and attractions around Milnerton, including the shopping complex of Canal Walk in Century City as well as the exciting activity of the Cape Town City Centre.